In this episode Dave, Gerry and I set off on an extreme day hike to the tallest peak in Southern California. 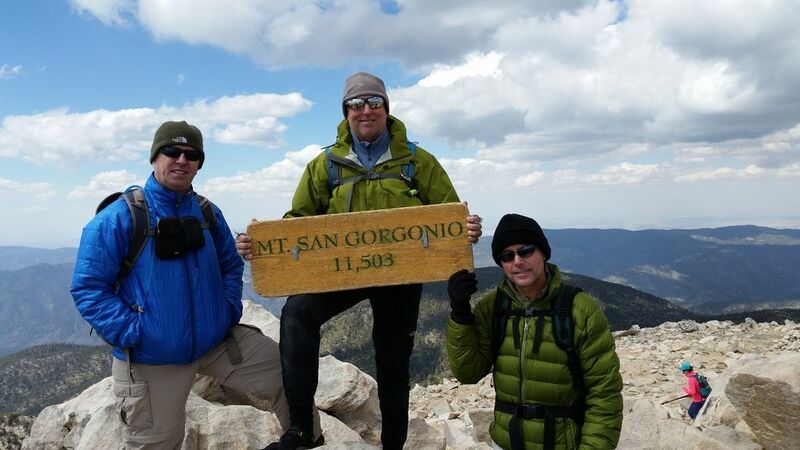 At 11,503 feet San Gorgonio is a tough climb on the Vivian Creek Trail, the shortest and steepest route to the top. In this episode I talk a little about the unusualy dry weather we’re having, the Pacific Crest Trail and our adventure to visit Eagle Rock. This spring has been unusual to say the least. We’re having 100 degree heat and raging wildfires already and now they are talking about an El Niño Weather pattern setting up for this fall. I can’t wait. 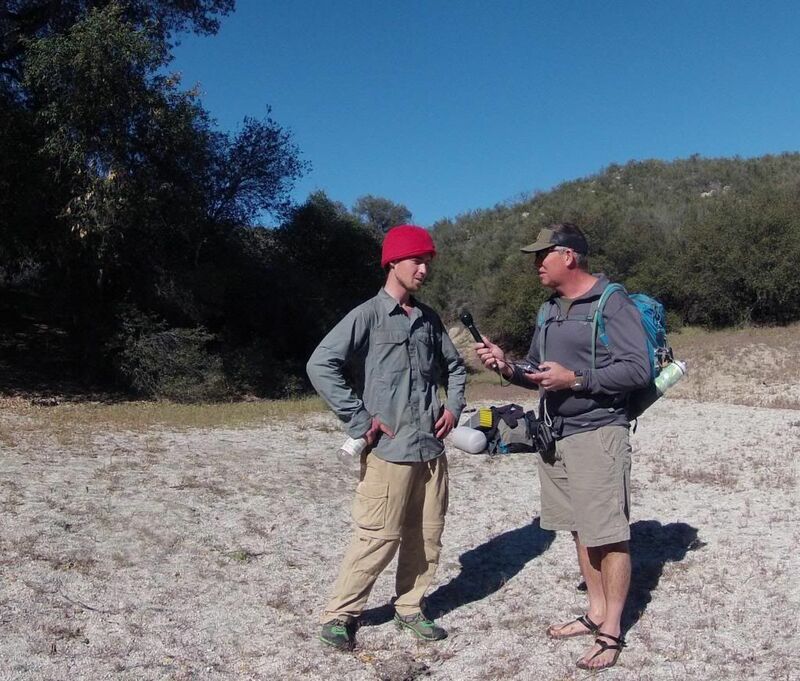 I also give some interesting facts about the 2650 mile Pacific Crest Trail and interview two hikers we meet on our hike along the PCT to Eagle Rock. Matt and Bruce took a few minutes to talk about their adventure along the P.C.T. and shared some stories along the way. In this episode I take a drive up to the Pacific Palisades near Malibu California to locate a hidden Nazi compound deep within Rustic Canyon. Along the way we climb down over 600 steps and visit the remains of an old power station, residence, fuel storage tank and explore the grounds of the Murphy Ranch. In this episode we continue our adventure from the first nights camp at Sunrise Lakes and hike up and over Clouds Rest in Yosemite National Park. After, we hike along sun exposed trails with magnificent views across Yosemite until reaching our camp along the John Muir Trail at Sunrise Creek. Nightfall brings with it a terrifying encounter with a black bear. In this episode Mike, Gerry and I begin our three day backpack trip into Yosemite National Park and explore the Cathedral lakes Trail. Our luck holds out as we get the necessary backcountry permits to complete a through hike across one of America’s most scenic hiking trail. Along the way we learn about the Hantavirus outbreak in Camp Curry, meet some beautiful German tourists and find out about the High Sierra Camps.